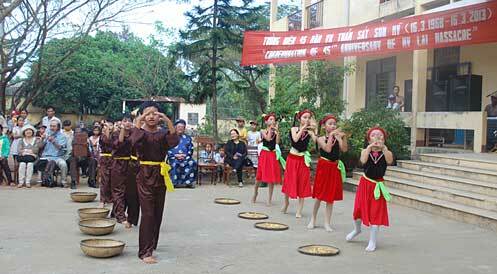 Left: Students from Prof. Hiroshi Fujimoto’s seminar with the children of My Lai. 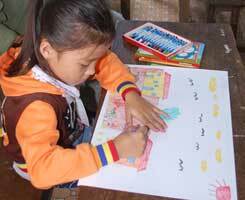 Right: Student finishes her drawing for the art contest. 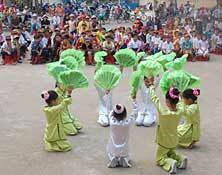 Above and below: The children of My Lai performing traditional dances. 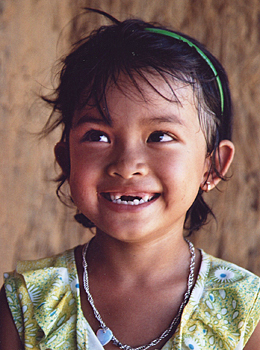 In the fall of 1998 Madison Quakers (now Madison Quakers, Inc.) funded the construction of a three room primary school for My Lai, the first of a series of primary schools built for this village. At a simple ceremony celebrating the construction of this first school building the Americans attending this ceremony tied friendship bracelets, made by the children of Madison, WI, around the wrists of the school children of My Lai. Since this first school Madison Quakers, Inc. has funded the construction of three more much larger two story, eight room primary school buildings for My Lai. 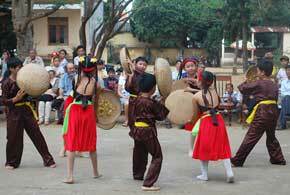 The three large two story, eight room school buildings are the first of their kind in My Lai of which the villagers are very proud. Since the completion of the last eight room primary school in January 2009, Madison Quakers, Inc. has turned its attention to providing scholarships to poor students and helping the school officials develop their ESL program. MQI has donated teaching materials and brought teachers from the U.S. to teach the children English. 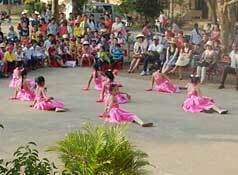 MQI is open to developing other education-based projects in the future in My Lai and elsewhere in Quang Ngai Province. 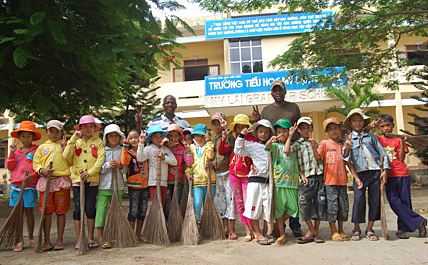 My Lai students cleaning their school before the new school year.